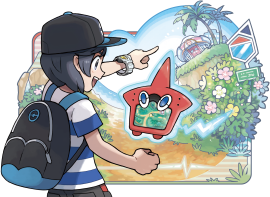 The Rotom Pokédex is a new feature in Pokémon Sun & Moon. In order to create the most efficient Pokédex, Professor Kukui had a Rotom inhabit it in order to give the best experience. 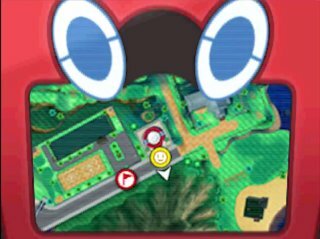 The Rotom Pokédex is more than just a Pokédex, but rather it contains many features such as showing your next location, advice on where to go next and so forth.